One of the great things about playing with snow is all the different ways you can manipulate light. 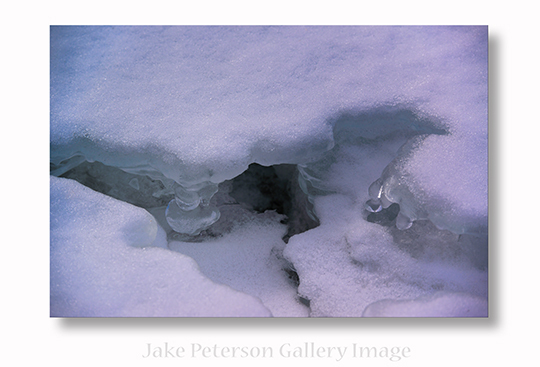 Snow by itself is white but keep in mind that snow is made up of ice crystals which are variants of blue and purple. 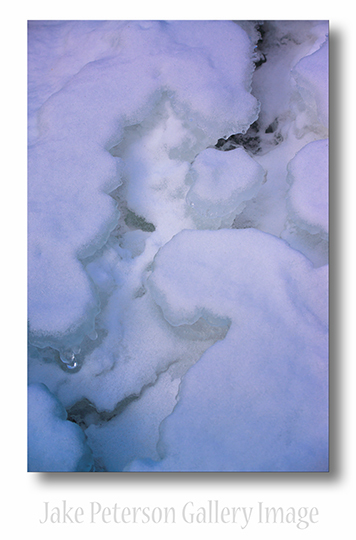 To get the feeling of how cold it really is you have to bring out that blue tone in the ice. A simple adjustment in ACR makes that real easy to do.